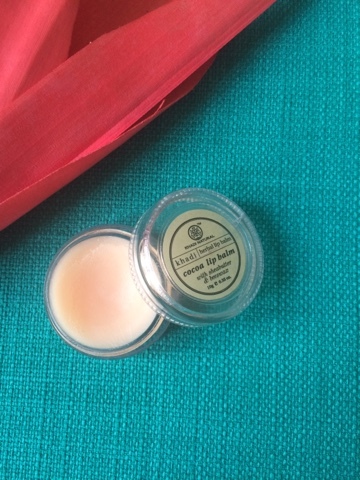 Hey guys....m back with a review of this herbal lip balm by khadi natural. 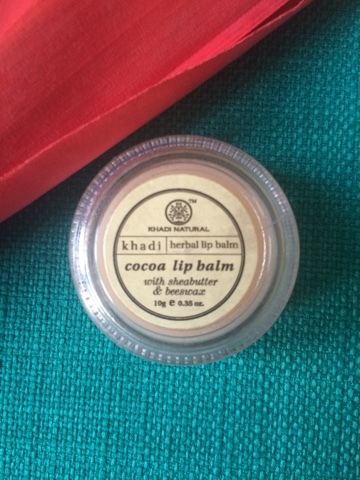 Khadi natural has a variety of lip balms to offer and today i am reviewing the cocoa one. 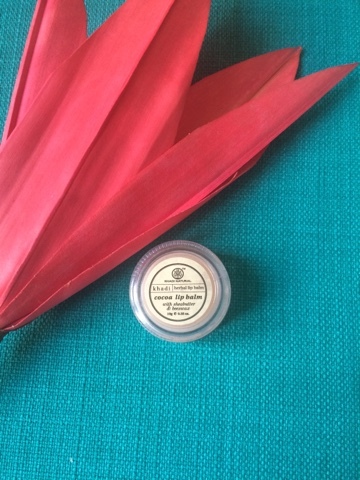 Coming to the ingredients, khadi is known for its herbal ingredients and this lip balm consists of cocoa, sheabutter and beeswax which is great for your lips. 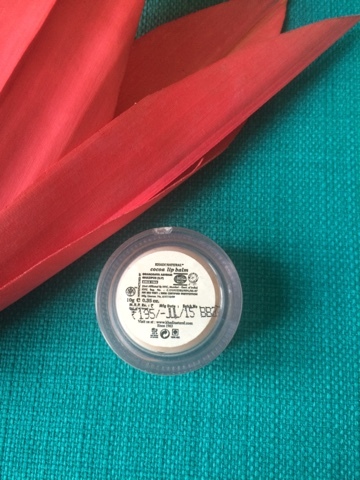 This balm has a mild cocoa fragrance which i love. I have been using this lip balm for over 2 months now and i must say that the quantity is amazing. 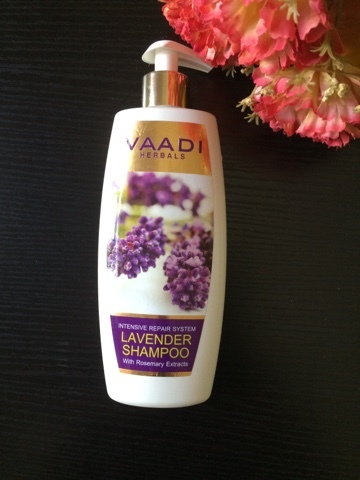 Coming to my experience with the product, i rate it a 5/5 for the work it does. 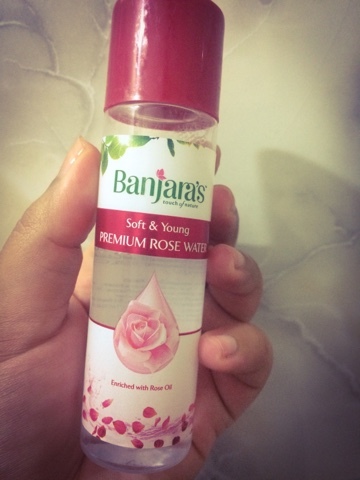 apart from being effective as a lip balm, it also adds a natural sheen to your lips which adds to your look.Being a totally herbal product is another yay from my side. The quantity of this lip balm is amazing.